Make your home feel a lot more furnished and complete by introducing this gorgeous Square Wall Mirror. This wall mirror includes a very simplistic and traditional shape, given an elegant and modern twist. 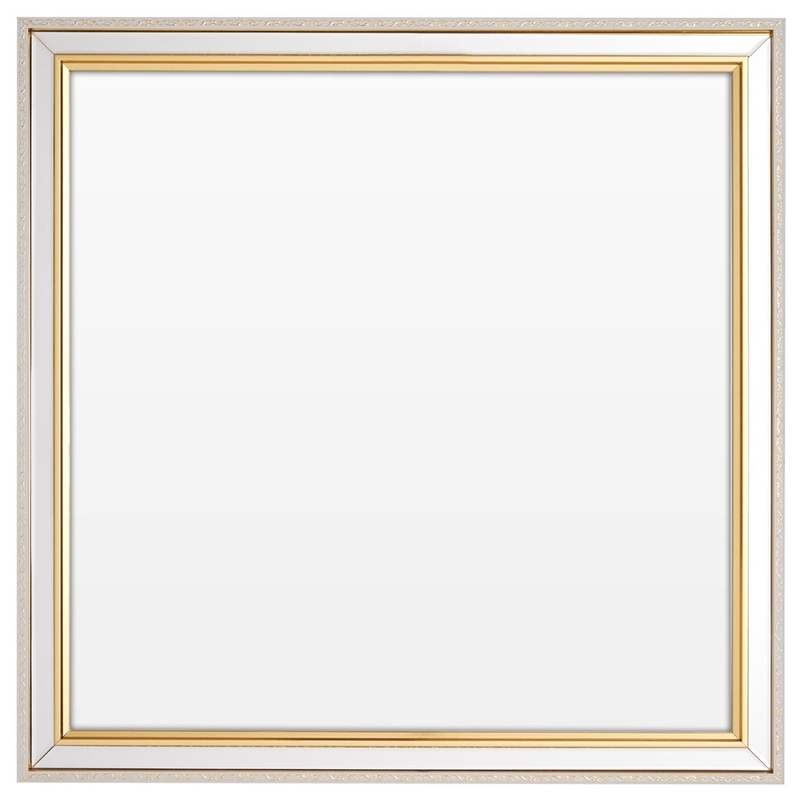 This mirror contains a golden colour detail which contrasts with the white frame to create a very eye-catching piece.